If you’re a MacBook user, then you know that the laptop’s power cord leaves a lot to be desired. While the MacBook itself is a beautifully sleek piece of machinery, its power cord is almost the complete antithesis of that design ethos; if you don’t have a need for the lengthy extension cord that comes right in the box, then your only option for power is to plug the cord’s clunky brick directly into an outlet — something that doesn’t exactly work in tight spaces. 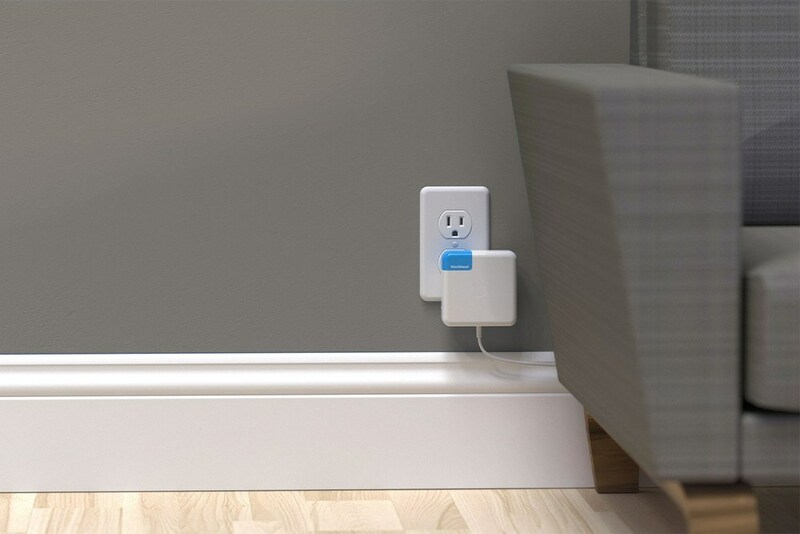 Thankfully Ten One Design feels your pain and has done something Apple should have long ago: created an angled plug for the brick. 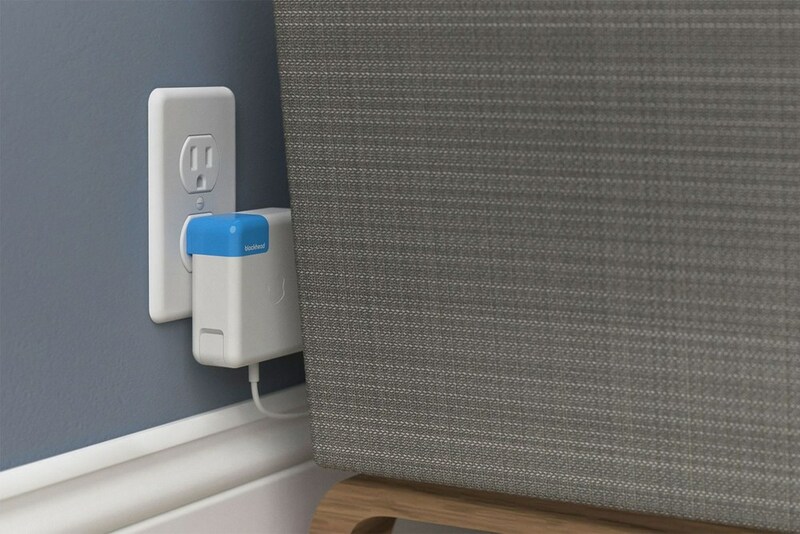 Appropriately dubbed the Blockhead, the piece perfectly replaces the brick’s pop-out prongs with a pair that sit at a 90-degree angle — thus allowing the brick to sit flush against the wall when plugged in. 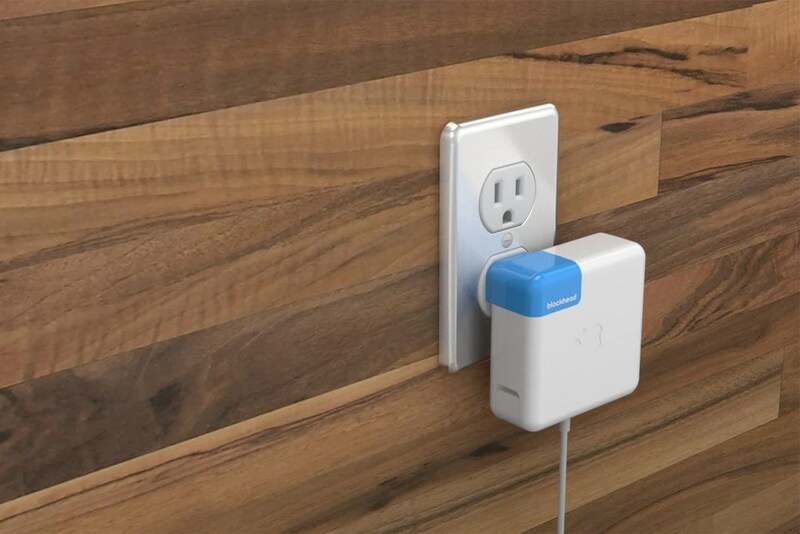 As Gizmodo points out, the Blockhead is also super helpful in the sense that it changes the brick’s center of gravity — meaning it won’t come unplugged under its own weight like Apple’s own in-house design is prone to do. Do yourself a favor and pick one up now for just $19.95 USD — or better yet, grab two.